Sundyne designs and manufactures reliable industrial pumps and compressors for use in the global oil, gas, chemical and petrochemical markets. 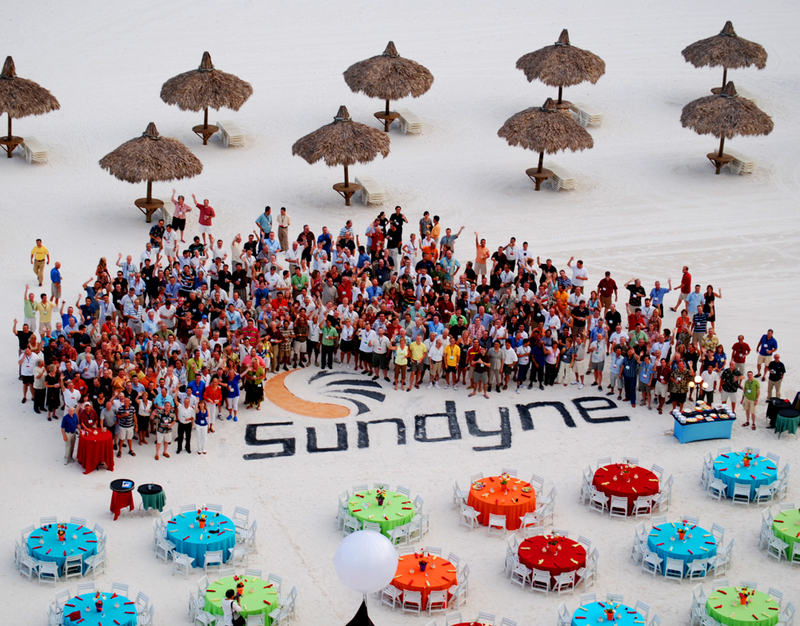 Sundyne serves customers in over 117 countries via an extensive network of sales representatives and distributors, including manufacturing and service facilities located in the United States, Europe and Asia. Sundyne has a sixty-year long reputation for excellence in upstream oil and gas, hydrocarbon processing, petrochemical and chemical processing industries. They needed a marketing partner to take their historic successes and bring them into the 21st century. Hawk3i started by researching and developing an extensive marketing plan, and then presented them with fresh branding, an updated web presence and a global channel partner relations strategy that enabled them to attract new customers and effectively build relationships with their existing ones. Researched and delivered a comprehensive global marketing plan. Developed and deployed a robust, modernized website featuring the complete Sundyne product and service portfolio, secure sections for proprietary content and integrated lead capturing technology. Developed an entire electronic and print-on-demand library of sales tools for each Sundyne product, including sales brochures, manuals, application briefs and more. Identified key tradeshows and conferences relevant to the Sundyne target industries and product offerings, and developed a branded environment, demonstration models, sales tools and an integrated experience to generate targeted leads and follow-up. Conceptualized and executed industry leading International Sales Meetings and annual Summit Meetings to provide a clear communications pathway between the Sundyne executive team and channel partners around the world. Managed and executed all customer- and partner-facing communications, integrating these efforts with industry-leading CRM systems to increase frequency, visibility and engagement. Modernized the Sundyne web presence, developed a branded social media presence on LinkedIn, Twitter and Facebook to engage our sales partners, customers, prospective employees and industry-leading trade publications. Sundyne now boasts a modern web presence that clearly sets the standard with industry competitors. Traffic on the site exhibits year-over-year growth with aggressive SEO strategy and daily content updates. Hawk3i’s actions have created a self-sustaining global lead generation machine that Sundyne channel partners utilize to quickly identify sales opportunities and prescribe relevant engagement tactics.